Are you ready to get your hands on the latest business trends and strategies to help you build your business? 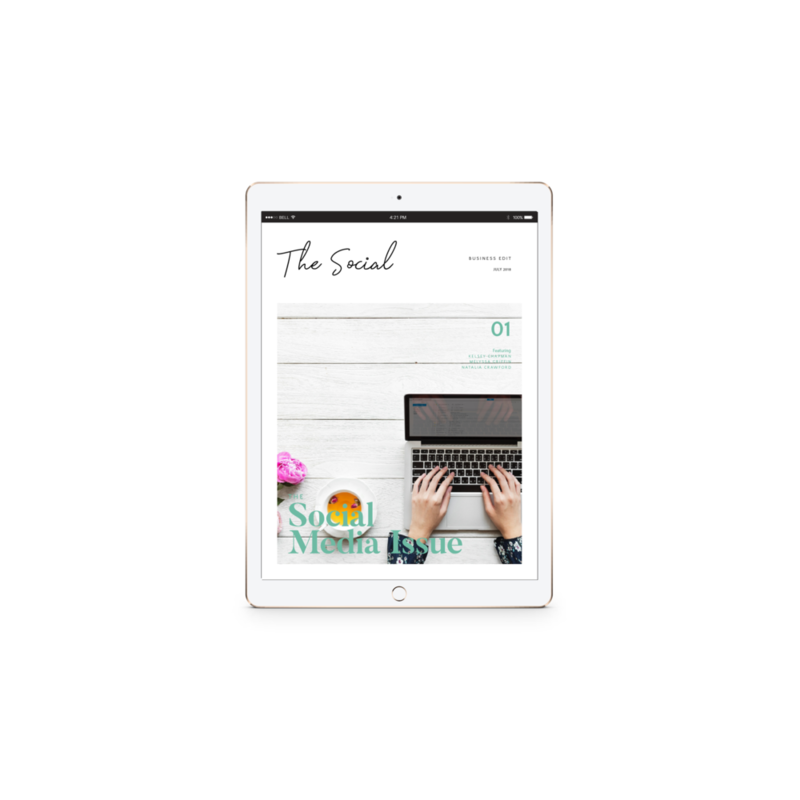 The Social Business Edit is a FREE quarterly digital magazine that is jam-packed with articles, strategies, tips and resources from the top business experts on how to build a successful business! When you subscribe, you get INSTANT access to the latest issue, all future issues + a library of all past issues with the best strategies on the topics of sales, mindset, social media, legal, systems and more! You’ll learn from TOP industry business experts like Melyssa Griffin, Kelsey Chapman, Lacey Sites Kendrick Shope, Amber Lilyestrom, Kate Crocco, Jereshia Hawk, Taylor Manning, Jordan Gill, Joanna Waterfall and more! Sign-up for your FREE subscription to The Social Business Edit below! Hey love! 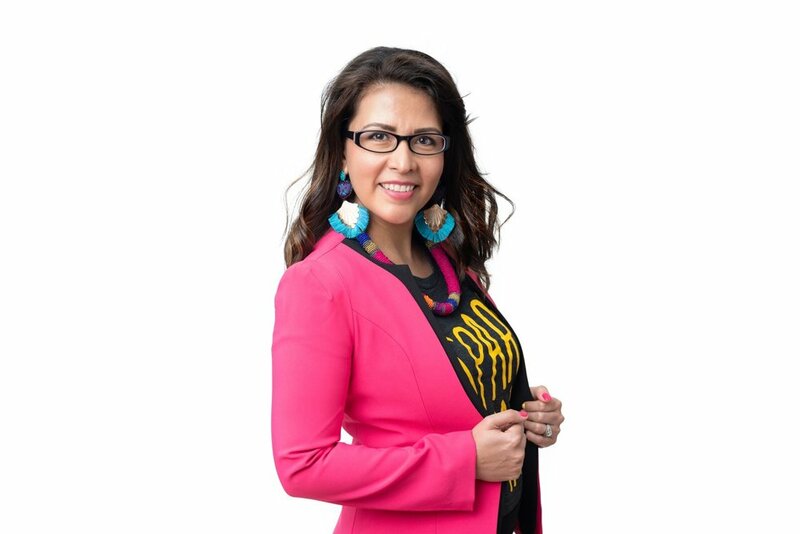 I’m Natalia and I’m the founder of The Social Business Edit as well as a Business Coach for women who want to turn their ideas into profitable businesses. When I started my journey as an entrepreneur 5 years ago I remember wishing I could sit down with all of the business owners I admired to find out what they were doing to successfully build their business. I started this magazine as my way of doing exactly that and share it with YOU! Get comfy, grab your favorite drink and flip through the pages of these magazines. I promise you’ll get some of the best business advice you’ve ever heard!